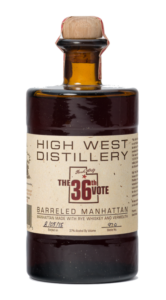 This entry was posted in Whiskey and tagged High West, Rye. Bookmark the permalink. I love a good Manhattan! Maybe we should start the rye tasting with one!